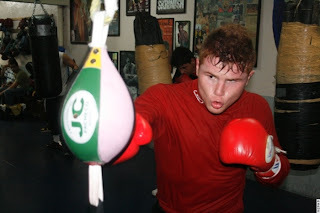 Saul Alvarez to fight Paul Williams in September? Just a few weeks after his points victory over 'Sugar' Shane Mosley, Saul Alvarez will headline his own PPV show on the 15th of September. Floyd Mayweather Jr and Miguel Cotto are both in the frame to fight Alvarez, but rumour has it that Paul 'The Punisher' Williams could get the chance to fight for Alvarez's WBC Light Middleweight Title. 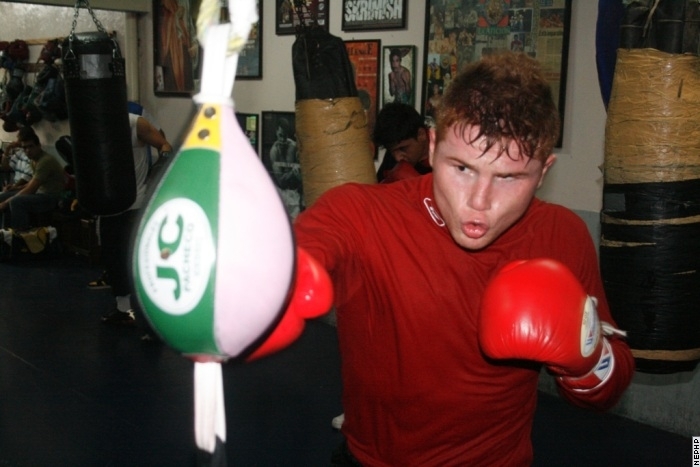 "Canelo is one of those guys who wants to fight any and everybody, so he has absolutely no fear. He looked sensational against Shane Mosley, and we believe that he is the best 154 pounder. Obviously, Paul Williams would be a big challenge ...so we shall we." "I kind of look at it from the standpoint that Canelo's the opponent, because Paul has earned his respect inside of the ring and has overcome adversity more than once. Those are the things that make you a great, respected fighter. Certainly I believe that it would be a tremendously receptive and welcome challenge. The fans would love it." So, Saul Alvarez could fight Paul Williams later on in the year. Me personally, I would love that fight to happen. Paul Williams isn't as good as he used to be, but he still has something left in the tank and still has an entertaining fight style. Both Alvarez and Williams go for the knock-out in their fights, so a fight between them would guarantee excitement. I would pick Alvarez to stop Williams in the late rounds, Williams's punch resistance isn't what it used to be and Alvarez has a lot of power. Who would you pick to win between Saul 'Canelo' Alvarez and Paul 'The Punisher' Williams?